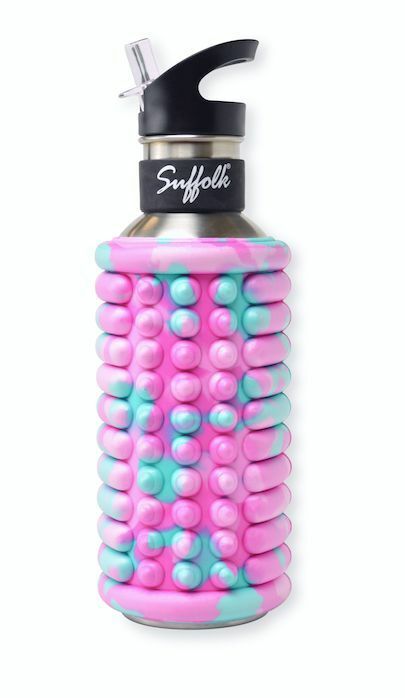 Suffolk's Foam Roller and Bottle combo allows dancers to save space in their dance bags with two products in one. This is perfect for dancers who are traveling or wand to avoid hauling all their gear back and forth to and from the studio. This bottle holds 25 oz. of liquid.